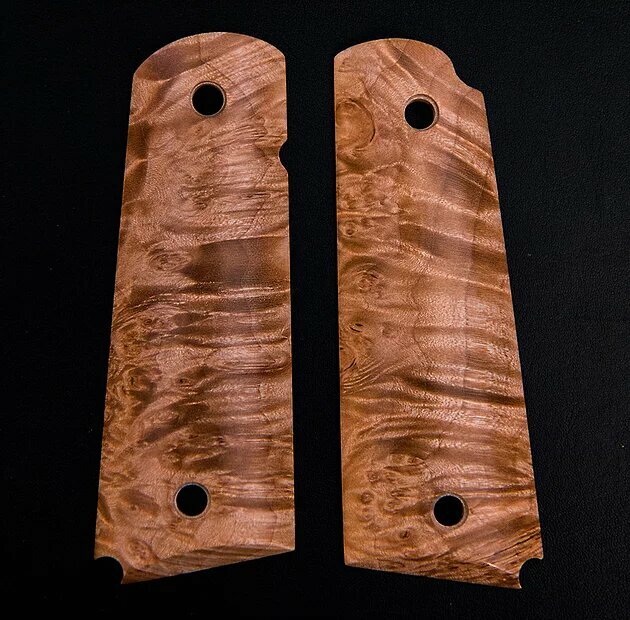 As a thank you to all of our customers and Facebook followers we will be giving away a pair of custom 1911 grips. All of our grips start as a block of stabilized wood and are crafted into beautiful scales by some of the best grip makers around. Entering into the givaway is easy. On July 1st we will post our giveaway on Facebook. Just like, comment and share the post and you are in. The winner will be drawn August 1st by random number generator.